JARO can help you with achieving that retro theme in your restaurant, cafe or even the man cave. We custom make with top quality frames, foams, fabrics, vinyls and leather. We have a large selection of colour combinations you can pick from or why not create your own look. We can also help with tables and chairs. 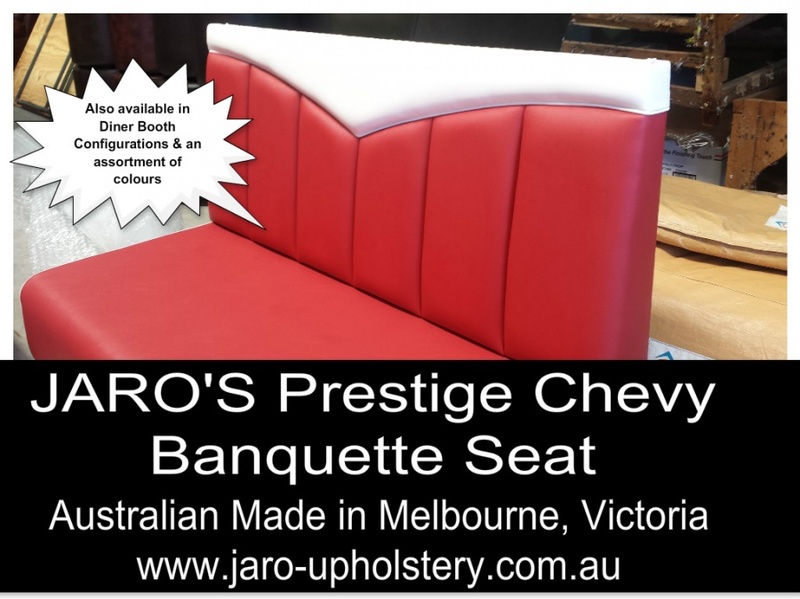 Email enquiries@jaro-upholstery.com.au or ring Jason to discuss your requirements on 0402 188238.